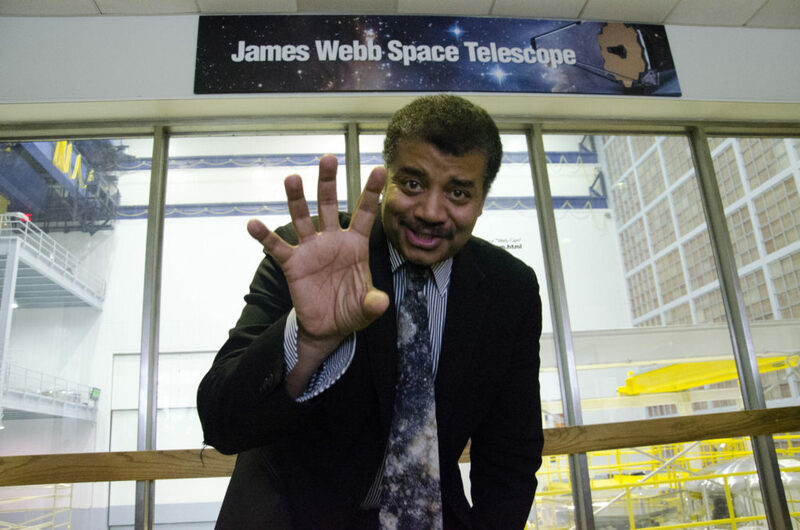 STATEMENT ON TYSON DIPLOMA – Donald J. Trump, Ph.D.
@BadAstronomer first raised this issue to smear then-candidate @neiltyson in his very nasty, failed 2008 campaign for President of the American Astronomical Society. This type of vicious and conniving behavior is straight from the @BadAstronomer Playbook. As usual, however, Astronomer was too weak to get an answer. Even the IAU Publication Highlights of Astronomy admits that it was Astronomer’s henchmen who first raised this issue, not @ScientistTrump. In 2011, Dr. Trump was finally able to bring this ugly incident to its conclusion by successfully compelling Director Tyson to release his PhD Diploma. Dr. Trump did a great service to the Director and the country by bringing closure to the issue that @BadAstronomer and his team first raised. 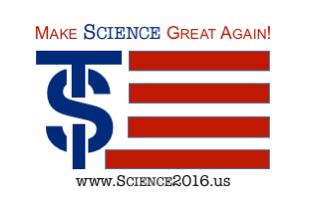 Inarguably, @ScientistTrump is a closer. Having successfully obtained Director Tyson’s diploma when others could not, Dr. Trump believes that Director Tyson studied in the United States. Dr. Trump is now totally focused on bringing grants back to America, defeating radical Open Access, taking care of our Emeritus Professors, introducing school science fair opportunities, and making our labs safe again.